Search or Filter functionality can be a lifesaver if your table contains a large amount of data. It can be a handy option for users as well even if your table is short and summarized. On the other hand, sometimes you might feel like removing the search option. The search option is set by default. 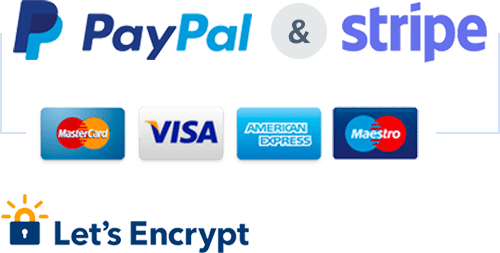 But here is how you can remove/add this functionality with just a click and without any kind of coding. Select the table you want to add/remove search option from. 2. Go to Table Configuration tab. 3. Toggle the “Enable the visitor to filter or search the table” option on/off. This is how you can add or remove Search/Filter functionality using Ninja Tables plugin. 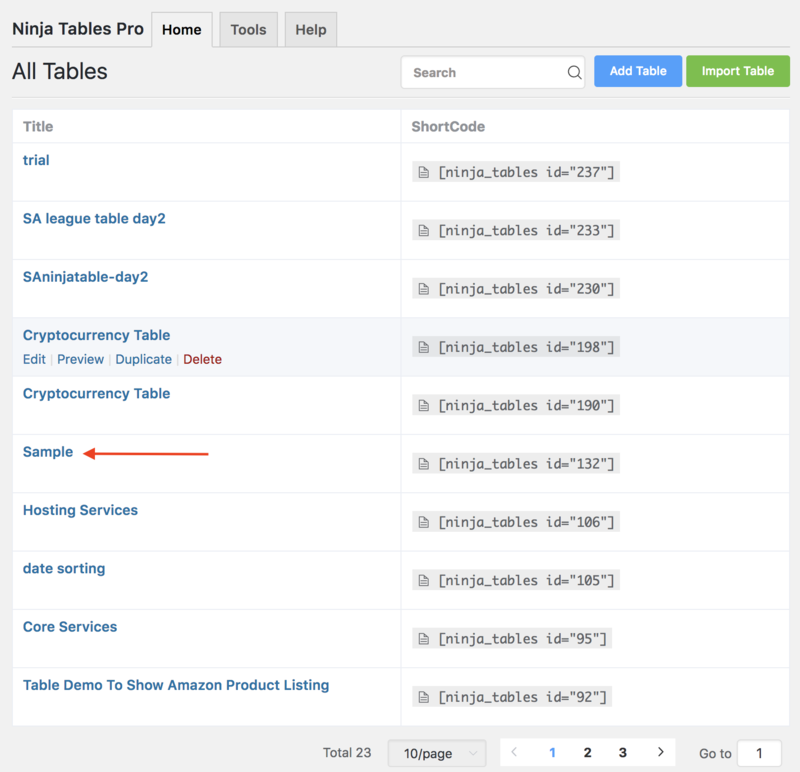 Ninja Tables Demo: Configure your tables in just a Few Clicks! © 2015-2018 WPManageNinja All Rights Reserved.